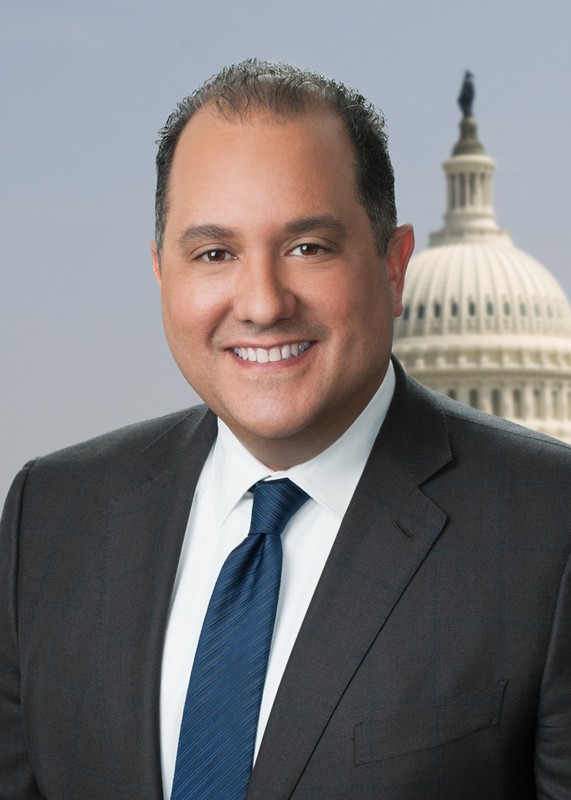 WASHINGTON, DC--(Marketwired - June 01, 2016) - A. Jeff Ifrah, founding partner of Ifrah Law, was again recognized by Chambers & Partners as a leader in the fields of both Gaming & Licensing and Litigation: White Collar Crime & Government Investigations in the 2016 USA Guide. This marks the sixth year that Mr. Ifrah has been named in the category of White Collar Crime & Government Investigations (Washington, D.C.), and the second year he has been ranked nationally in the area of Gaming & Licensing Law. "I deeply appreciate the acknowledgement by Chambers USA our clients and peers of our trial work within the areas of internet gaming securities, antitrust and advertising," said Mr. Ifrah. "Our clients and peers weighed in, giving Ifrah Law outsized representation in this prestigious guide." For over twenty years, Jeff Ifrah's practice has focused on the intersection of white collar crime, government investigations and iGaming. One client noted that he "has performed outstandingly in every aspect of my dealings with him and his firm, and he's made often extremely complicated processes very easy to follow. One thing you know one hundred percent with Jeff is that he'll work tirelessly to get to the best possible outcome for you." The Chambers Guides have been ranking the leading law firms and lawyers since 1990. The qualities on which rankings are assessed include technical legal ability, professional conduct, client service, commercial astuteness, diligence, commitment, and other qualities most valued by clients. Chambers' researchers and editors conduct in-depth interviews with lawyers and clients, as well as information submitted by law firms, to develop a comprehensive view of the best attorneys and law firms in jurisdictions around the globe. "These rankings are based on feedback from our peers and our clients," said Mr. Ifrah. "Achieving this recognition indicates that the legal and business communities have taken note of the numerous successes my team and I have secured for our clients in the fields of Internet gaming, Internet advertising, and white collar litigation."